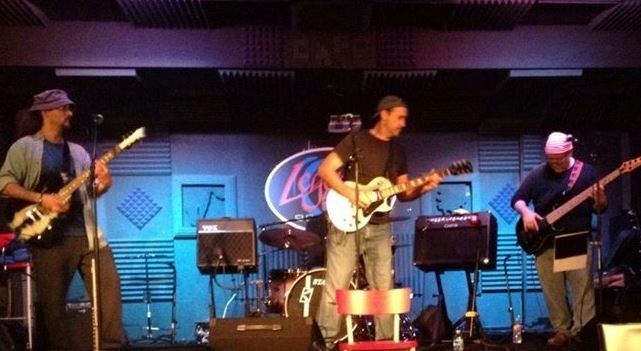 Hey Boys and Girls: Memory Laps(e) will be performing at Legends Cafe, Lebanon PA, this Friday night (November 21, 2014). We excited to return to one of our favorite musical stops. It is a family friendly venue and the music starts early (7 p.m.) so bring grandma and the kids and come on out. See you there! ← Thanks, VFW Post 1690!